Skype allows you to chat on the Internet almost as "live" - not only can you talk with someone on the phone, but to see it and show yourself if you have a webcam. 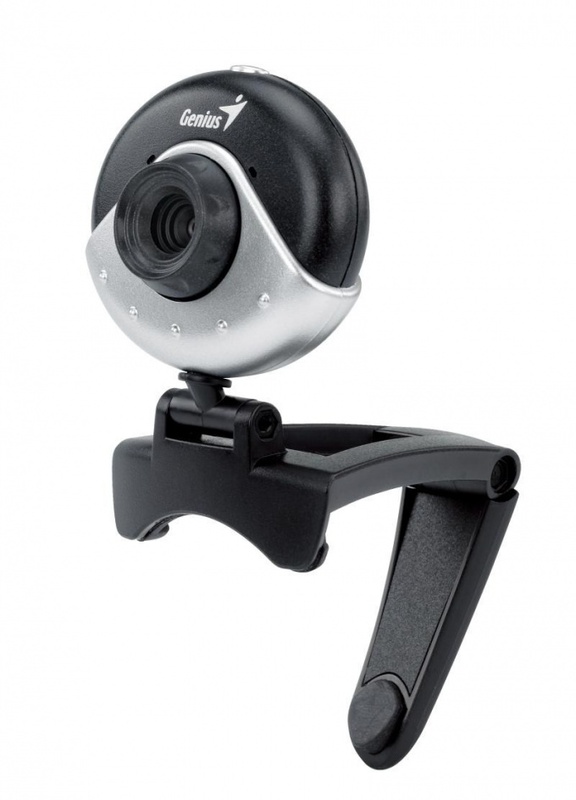 When connecting a webcam, it can be useful to pre-enter in the program settings and edit the image. Open the Skype window. Sign in with your username and password, otherwise the settings can not be started. Connect the webcam to the computer and make sure it is defined by the operating system in the "device Manager". If you have a built-in camera, it will be displayed automatically, but for correct display must have the appropriate driver. Click on the menu item "Tools", then select "Settings". In the "basics" section click on "Configure video"to open the settings of the video image. Wait a few seconds until Skype will display the image from the webcam. To adjust the image's colors, click the "Configure webcam", located in the center of the program window. Starts a separate window with brightness, contrast and color. Make the necessary settings by adjusting the balance of brightness and contrast, and the combination of colors in the image. Make changes slowly, to Skype have time to adjust the image and you saw the result immediately. Save the changes by clicking "OK" and then "Save". You can experiment with the settings, but do not forget to save them to check the result. Sometimes problems with the colors of the images of the webcam are due to improper operation of the driver web-camera. Install the latest driver for your model webcam by downloading on the official website of the manufacturer. Before you start downloading, note the driver's supported operating systems. All detailed information can be found on the official website of the supplier. Typically, the company laid out electronic documents, which are all described in detail.